There has been an increasing demand for Health Insurance for NRIs and for their parents who are in India. In spite of the fact that there are many NRIs who are settled abroad, sometimes for really long periods of time, parents of a large majority of NRIs prefer to stay in India. Perhaps it is their comfort zone, or their large family circle in India, or sometimes that a foreign lifestyle is just not their cup of tea. Whatever the reason, the number of parents of NRIs staying back in India is fairly large. 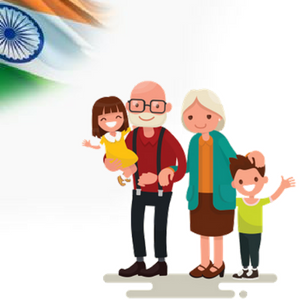 And for NRIs settled abroad, ensuring that their parents are comfortable in India in all respects is a prime concern, especially on the health front. 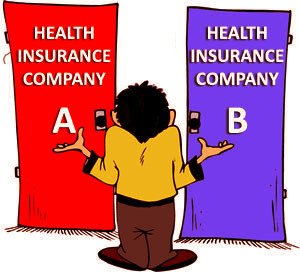 Health Insurance comes out as a necessity in this regard, even if the cost of such insurance is high given that most parents are in or beyond their 60s.